Window coverings are any type of material that are able to shield your window all the while providing privacy, security, and an additional layer of weatherproofing for your home. They also ought to be perceived as an additional opportunity for sprucing up one’s home décor. Indeed, your home needs to be something that stirs a certain sense of accomplishment or achievement and, in order for one to encounter this fulfilling sense of completion, it goes without saying that the window coverings used in one’s space should be aesthetically-pleasing. Hiring the services of an experienced window covering contractor can help breathe new life into your home; with window coverings, it’s easy to transform the interior of your home and make it functional to suit your needs and match the pre-existing décor, theme, or colour, around which you’ve based your current furnishings, as there are a variety of designs from which to choose. 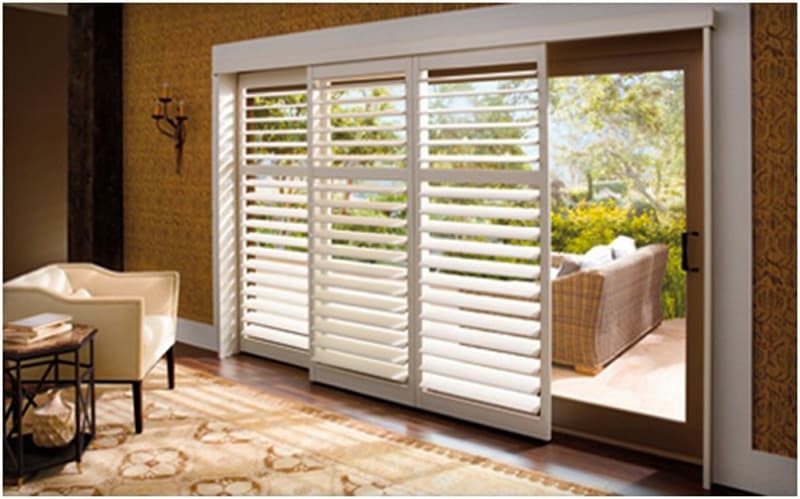 Window covering is an investment and finding the right one for your home needs careful planning and consultation. 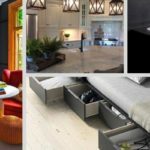 No matter where you may find yourself – whether you’re looking for new window coverings in Toronto or you’re seeking custom designs further north in the suburbs – you’re bound to find what you desire for your home and, with the right experts on your side, this overhaul of your living quarters will be finished easily and efficiently. In the meantime, it’s wise to consider a few of the options laid out below. 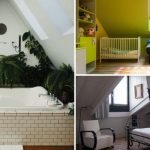 Different coverings have different benefits, and can greatly impact your home’s interior design, as well as temperature and lighting, subsequent to installation. 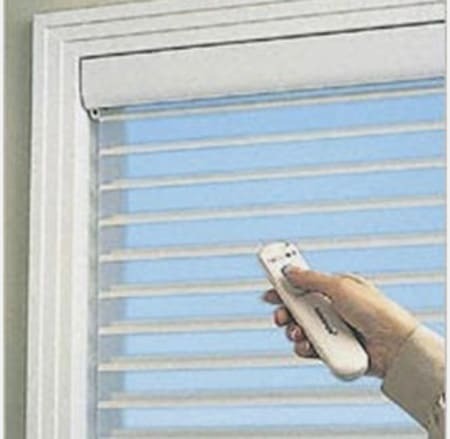 Motorized blinds and shades are window coverings that make use of a remote control. You can close, open, or tilt your blind or shades with the use of your phone or a designated switch – the advent of this kind of technology can easily bring any home into the 21st century. 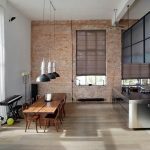 There are multiple benefits that a motorized window covering can offer home owners. You will occasionally need to travel out of town for work or the holidays; during this period, home security is high priority. Motorized window systems can allow you to maximize security by scheduling automatic closing and opening of you windows from your phone. To the outsider, this gives the impression that someone is still dwelling inside, coming and going on a regular basis; this is one method that can easily deter thieves looking for a vacant home to rob. The use of motorized window coverings can make it convenient for you to close or open the blinds, no matter how hard to reach they may be. Additionally, if you live in a home that has plenty of windows, it can be quite tedious manually opening and closing all of them. A motorized window system can allow you control of all your windows simultaneously, with the touch of a button, or, once again, by making automatic schedules. 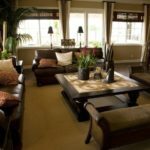 Windows and their coverings are, doubtlessly, not a neutral element in one’s home – they demand customization and coordination with the rest of one’s dwelling. Not only do they add an edge to one’s aesthetic, they can make living time-saving and convenient while doing so; letting the light in has never been simpler!